for $295,000 with 3 bedrooms and 2 full baths, 2 half baths. This 1,420 square foot home was built in 2019 on a lot size of 53 x 161 x 50 x 179. 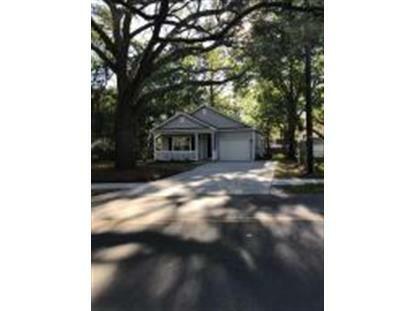 Must see this brand new home located in the heart of West Ashley! This home sits on over a quarter of an acre beautiful lot! Beautiful grand oaks line the front yard! You can now own this brand new comfortable 3 bedroom, 2 bath ranch home that features front porch, 12 x 16 screened porch that overlooks large lot and nicely landscaped yard. As you enter the home you are greeted with an open floor plan with 9 ft ceilings, wood flooring, beautiful kitchen with stainless steel appliances and granite countertops. Large Master Suite . Neighborhood has no HOA fees! Home is close to I-526, shopping, restaurants an is only a few minutes to Downtown Charleston!